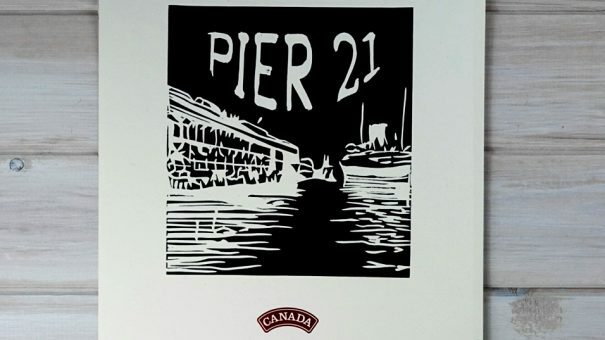 For the February image of our Canada150 Calendar we chose Pier 21 in Halifax – the gateway for newcomers to Canada in the early part of last century. A place that for many was the first encounter with their new home after a long trip at sea. © Pomegranate Letterpress + Design. All Rights Reserved.